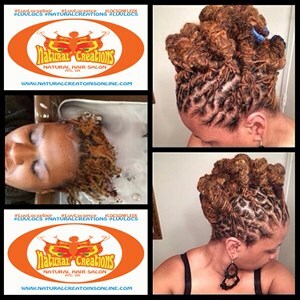 We offer a wide variety of top quality services to fit your Natural hair needs. Our experienced staff will help you determine the best services for your needs and deliver the kind of quality and value you expect from a professional Natural hair salon. Our creative styles and affordable prices, make your experience enjoyable and leave you feeling inspired! Check out our complete service menu below on the left side to get a feel for what we do. Please note: First Time clients are required to book a Consultation. Service prices and availability are subject to change without notice. NATURAL CREATIONS relaxing shampoo treatment. 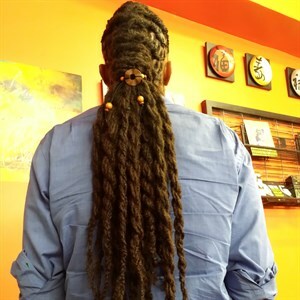 This cleaning treatment is specialized to remove gunk and build up from your locs. 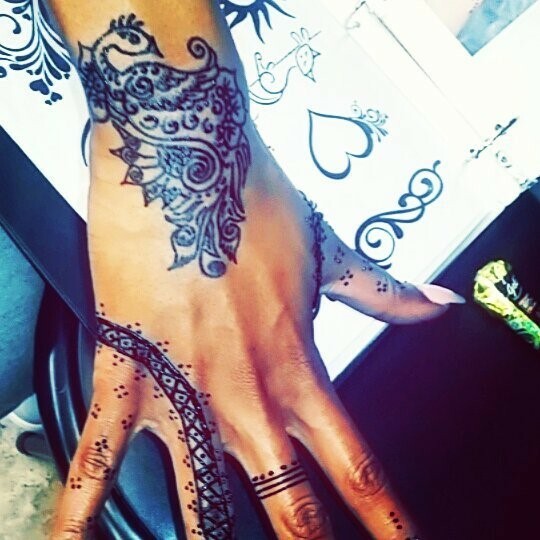 Eko uses both mend hi and Jagua henna. © 2019 Natural Creations, All Rights Reserved.